As this new aggression on the people of Gaza shows, Israel will continue its belligerence and state terrorism unless it is made to pay a heavy price for its crimes against the Palestinian, Lebanese and other Arab peoples. University of Regina Students Union joins the global movement of BDS! Students Against Israeli Apartheid – Regina (SAIA) is pleased to announce that a motion was passed at the University of Regina Student Union AGM to support the Palestinian call for boycotts, divestments and sanctions (BDS) as a means of pressuring Israel to comply with international and human rights law. 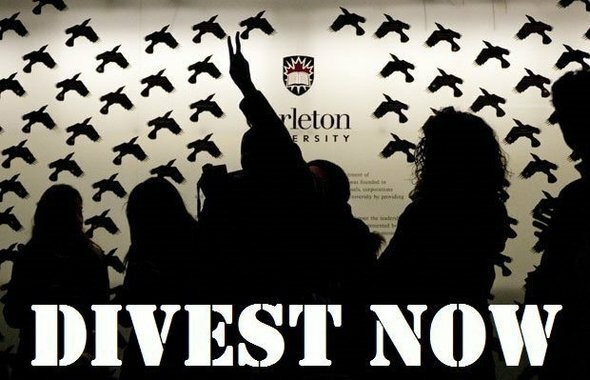 This resolution is a huge first step towards the full divestment of the University of Regina from companies complicit with the human rights violations currently taking place in Palestine.